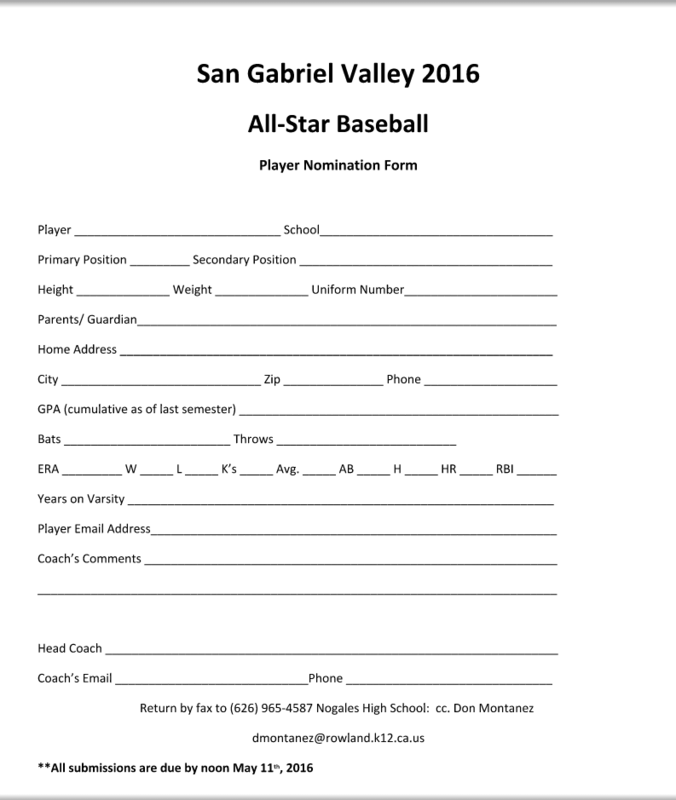 It’s that time of year to nominate the San Gabriel Valley’s best for the annual baseball/softball all-star games. The 21st annual San Gabriel Valley all-star baseball game for seniors will be played on Sunday, June 5, at Ben Hines Field at the University of La Verne at 3:30 p.m. The annual San Gabriel Valley underclassmen all-star game will precede the senior game at La Verne at 11 a.m., creating a dynamic doubleheader for area fans. Last year’s all-star games were played at East Los Angeles College following several years in which it was played at Mt. San Antonio College. The University of La Verne poured $20 million into new baseball and softball fields, and last year La Verne hosted the San Gabriel Valley all-star softball game to rave reviews. 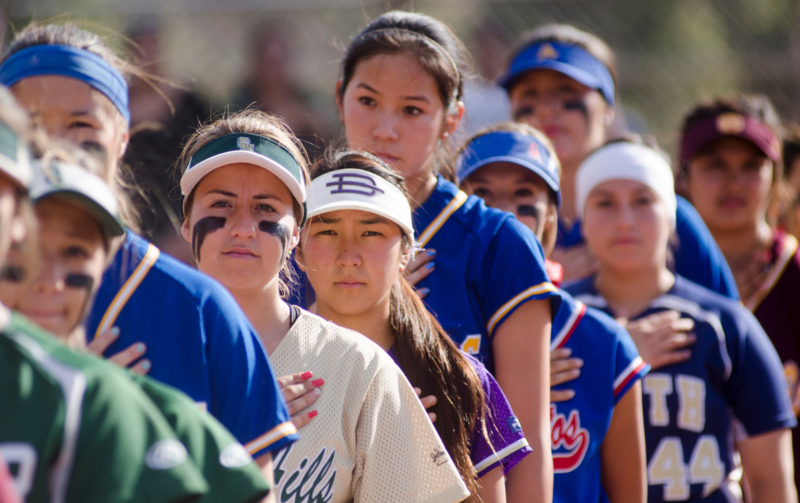 This year’s San Gabriel Valley all-star softball game, however, has been moved to Citrus College, which also has a fairly new softball complex. The softball game will be played on Monday, June 6. The SGV all-star baseball games pits the East Red Team, coached by Northview’s Danny Roddy, against the West Blue Team, coached by Rosemead’s Danny Meza and Keppel’s Andrew Macedo. Each year the SGV nominates former coaches to the SGV Hall of Fame, and this season will nominate former Azusa Pacific and Azusa High coach Tony Barbone along with former La Salle coach Brian Miller. 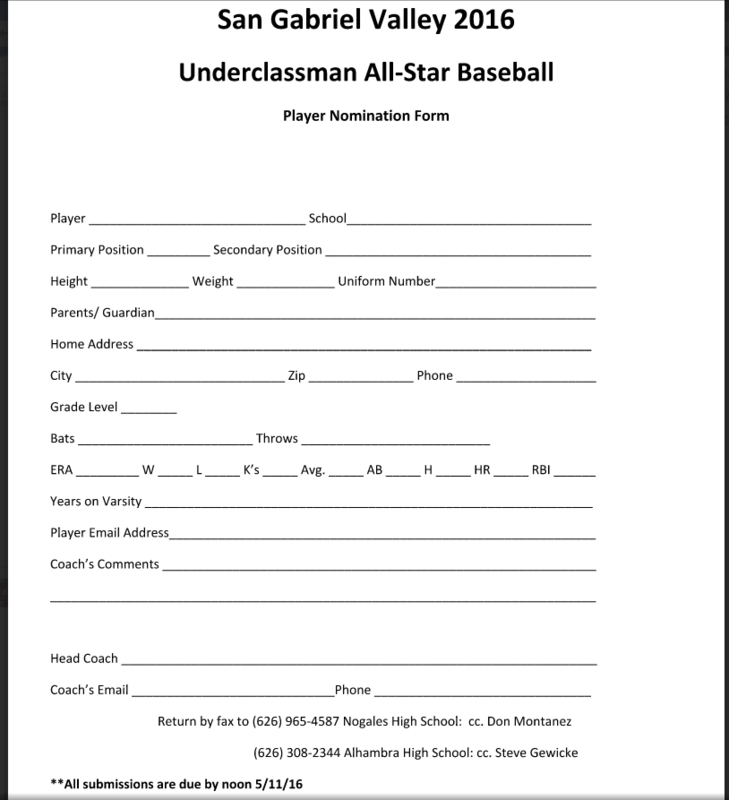 To be considered for the SGV senior and underclassmen games, coaches need to fill out nomination forms by contacting Nogales baseball coach and event coordinator Donald Montanez at dmontanez@rowland.k12.ca.us.. Area baseball coaches that wish to take an active part in the selection process are encouraged to meet at Nogales High School on May 15, at 1 p.m., in room G-8 to discuss the selection process and nominate players. The SGV softball all-star games at Citrus College are also a doubleheader, featuring the underclassmen game at 5 p.m., followed by the senior game at 7 p.m. 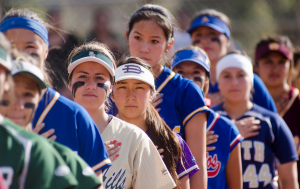 Coaches that wish to nominate players for the softball all-star games should contact event coordinators Jesse Mendez (Pomona), Garrett Fisch (Diamond Bar) and Brandon Gonzalez (South HIlls) at sgvsoftballallstars@gmail.com.